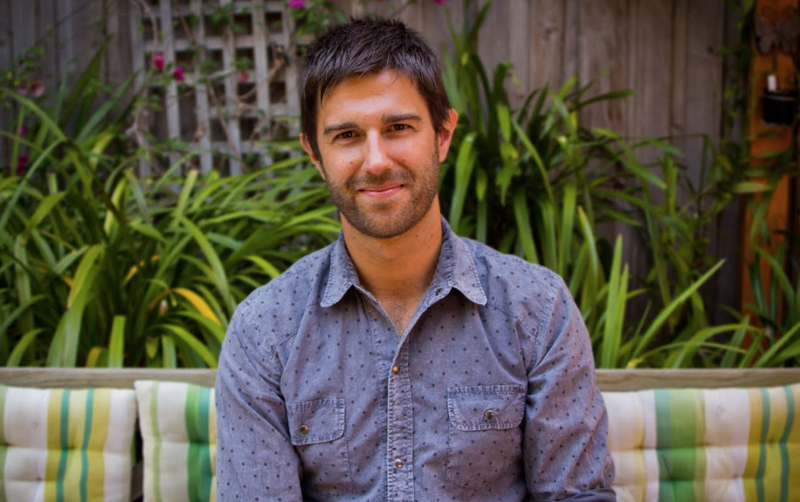 Thinkerbell, the creative agency backed by PwC, has hired Southern Cross Austereo’s Sam Cavanagh as its head of production. Cavanagh was most recently a national executive producer on Triple M’s Kennedy Molloy drive show and has produced other drive programs including Hamish & Andy. Margie Reid, managing director at Thinkerbell, said Cavanagh’s appointment aims to “shake up traditional production”. “Sam has built up an expertise in fast, always on, and fully integrated production techniques during his time in radio. He’s produced everything from commercials, crazy events, long form content, and some of Australia’s biggest social media communities. Cavanagh said he is excited to deliver “world class work”. Cavanagh’s exit from SCA came just before Matty Johns decided to leave Triple M as its long-standing breakfast host. Massive talent and great to see the merging of his skills with a creative agency. Clever. I’ve watched Sam transform the radio industry through creativity and relentless execution. Massive coup. Not just for Thinkerbell but for the creative industry. What a brilliant appointment. Makes complete sense. Thinkerbell is the kind of agency that finds smart people like Sam with completely unique skills. He’ll kill it. Sammy is arguably the best creative / content mind in Australia bar none (and a great bloke). SCA will miss him but a great hire for Thinkerbell. Combining Sams breadth of experience and expertise, with the already incredible Thinkerbell talent, makes for a seriously powerful combination. Looking forward to watching both continue to soar! What a fantastic appointment. Thinkerbell has just loaded its arsenal with one of the big guns. Looking forward to seeing what Sam comes up with in that environment. Great works Sam! Having had the privilege of working with Sam he is an enormous talent and all round great guy. Hamish and Andy would acknowledge his brilliance other side of the mike made their radio show the juggernaut it was. A massive loss to sca great gain for the agency. Best bit apart from all the rap in this post is he supports Geelong as well. Must be nice to be “relatively rare”. Another great asset for the glory of the growing PwC empire! Well done Sam. Great agency and nice people. Good to see they are mixing it up.